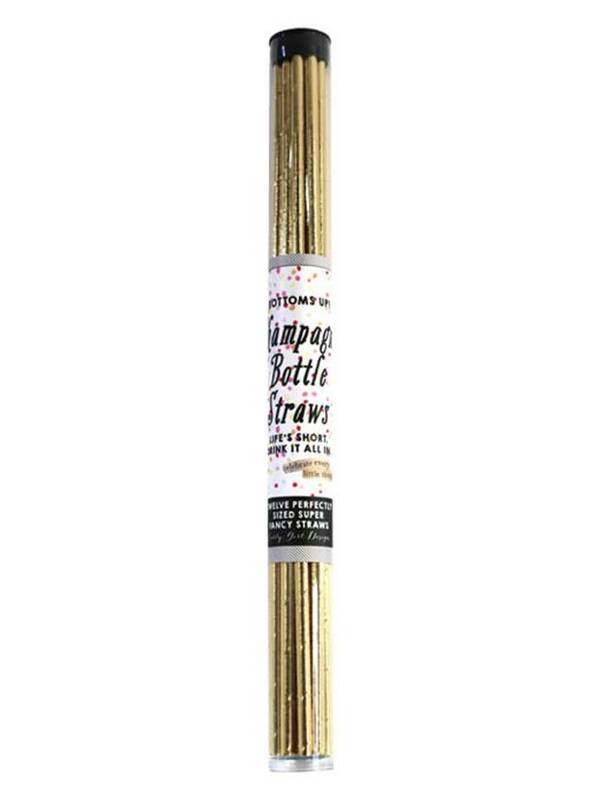 Champagne Bottle Straws help you celebrate, commiserate and everything in between! 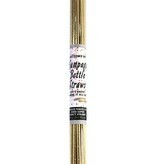 Tube of 12 Straws. 12.5 inches tall.